With the summer starting to show itself around the country, our thoughts turn to lazy days outside, enjoying time with family and friends in the sunshine and al fresco dining. But could we be eating better than the traditional British BBQ fare? 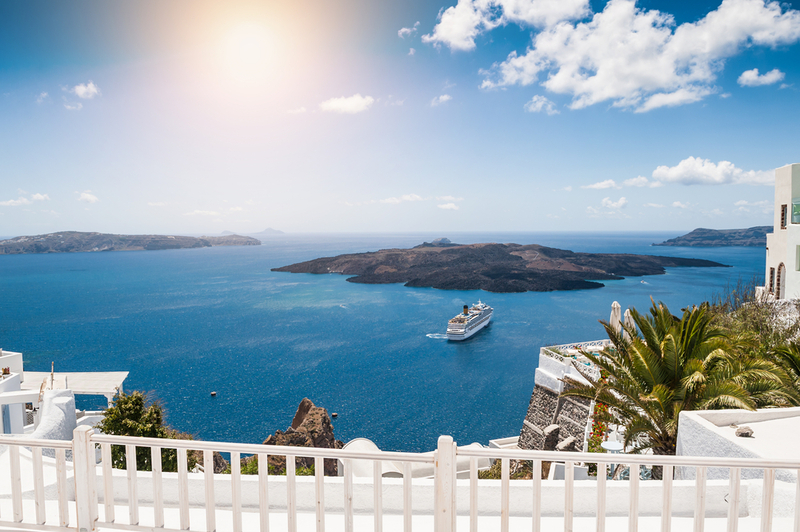 Suzie Sawyer – Clinical Nutritionist – tells us why the Mediterranean diet is a great, healthy alternative for us this summer. So why is the Mediterranean Diet so beneficial to health? Forget five portions of fruit and veg a day – this diet may contain nearer 10! The climate naturally lends itself to producing an abundance of fruit and vegetables in season, therefore availability and variety are not an issue. 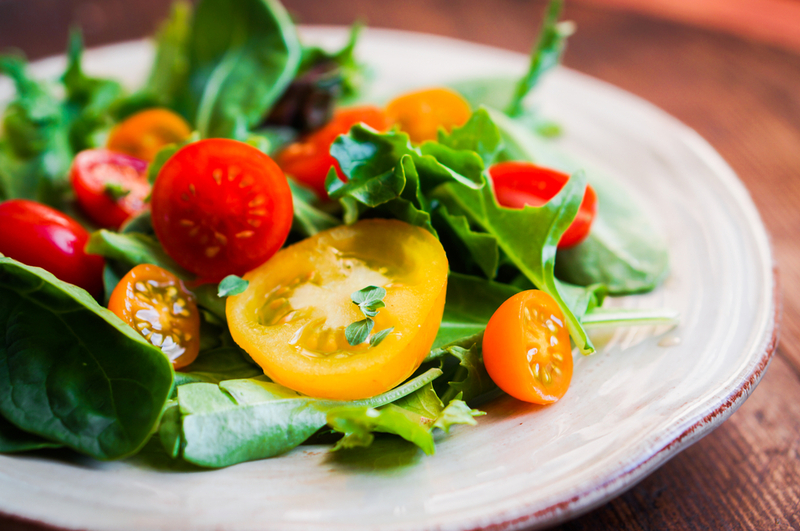 The diet is particularly rich in tomatoes which are high in lycopene – a bright red carotenoid packed with health benefits. Carotenoids are a great source of antioxidants which scavenge those nasty free radicals partially responsible for the aging process. They also help protect against some degenerative diseases, particularly heart disease; additionally lycopene is prized for its positive benefits for the male prostate gland. Vegetables such as courgettes, red and green peppers and onions also feature highly in the diet, hence you’ll often find delicious ratatouille on the menu! And with it being National Vegetarian Week closer to home this week, what better time to start enjoying all the benefits of eating more fruit and veg? The word “carbs” can often create panic in the minds of those trying to lose weight! However, choosing starchy carbohydrates from wholegrain sources such as wholegrain bread and pasta, rice, beans and lentils help to keep blood sugar levels balanced which means you’ll store less fat. The fibre in wholegrains also helps maintain a feeling of fullness so you are likely to eat less. Additionally, they’re all rich in B vitamins which are protective of the heart. The grain polenta, made from corn, was first discovered in Italy and provides a versatile and filling meal time staple. It tends to take on the flavours of the foods it’s cooked with such as vegetables or cured meats but is equally delicious cooked with pesto and parmesan. 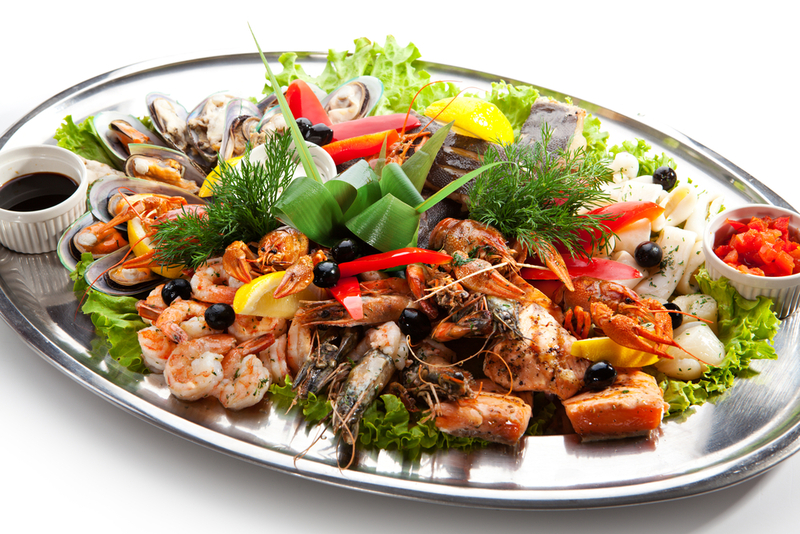 The Mediterranean diet is rich in delicious oily fish such as sardines and salmon, but also white fish such as halibut and sea bass, together with shellfish – prawns, crab and lobster. Oily fish is high in the essential omega 3 fats, which are great for the heart, skin and brain. White fish is high in protein and low in fat, and is often eaten within the Mediterranean diet in preference to meat. This means less saturated fat and potentially less incidence of colorectal cancer for example, which has been found to be more prevalent in people eating high amounts of red meat. Fish is much easier to digest, hence it puts less strain on the digestive system. It’s a ‘win-win’ situation. Whether enjoying a plate of olives with your glass of red wine, or splashing olive oil onto your green or tomato salad, you’ll be using olive oil liberally eating the Mediterranean diet. Olive oil boasts numerous health benefits particularly relating to the heart; another reason for the low incidence of heart disease in these countries. Olive oil has been proven to lower the bad LDL cholesterol and also reduce blood pressure. Additionally, it’s high in antioxidants which protect against free radical damage, and it also helps to lubricate the joints. Although it is high in calories, it has been shown to reduce obesity because it keeps people feeling fuller for longer, so again they eat less. 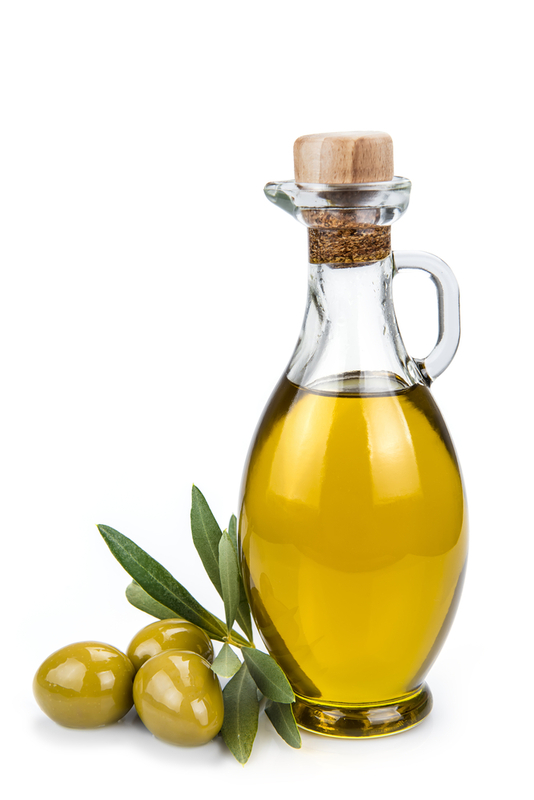 Though olive oil is frequently used as a dressing on salads, it’s also used for cooking and is much healthier than polyunsaturated fats such as sunflower oil. This is because it is a monounsaturated fat, making it more chemically stable when heated. Not literally! 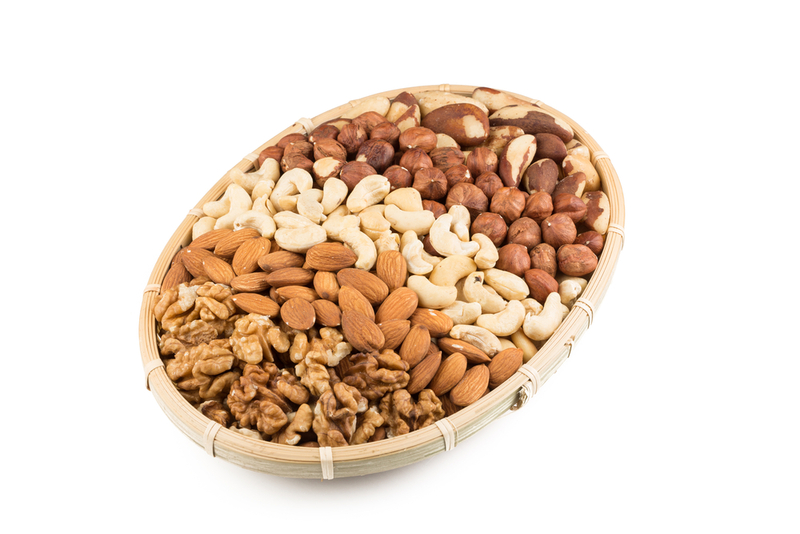 However, the Mediterranean Diet traditionally contains walnuts and almonds which are rich in the healthy omega 3 fats. 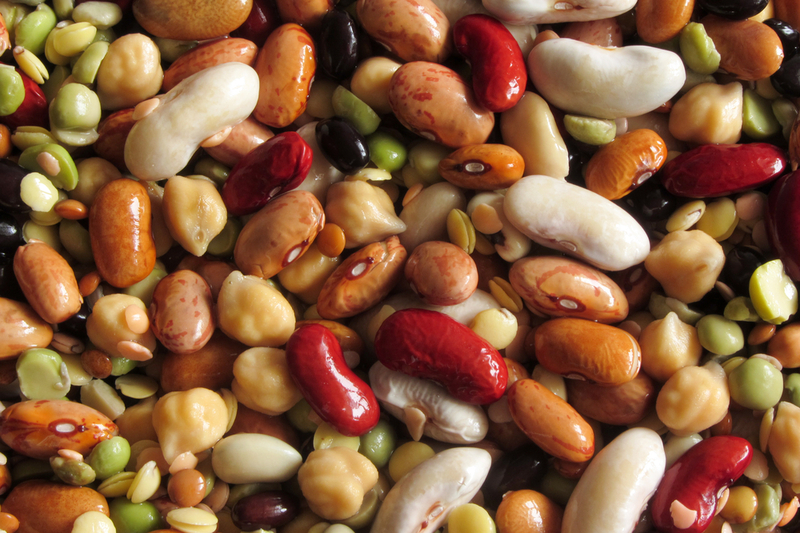 But it’s not just nuts but also seeds and pulses that pack a healthy punch! Specifically, chickpeas are the mainstay ingredient in hummus, traditionally enjoyed with some chopped vegetables such as carrots, peppers and courgettes. Of course the Mediterranean diet would not be complete without reference to red wine. 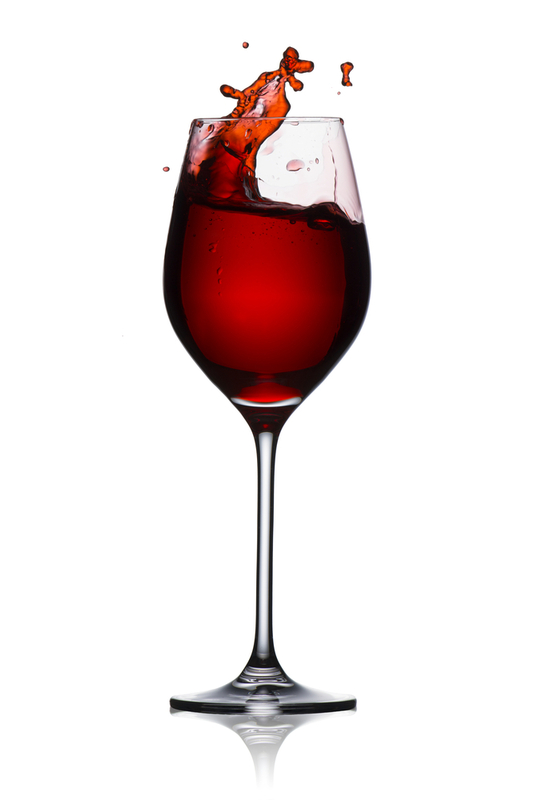 Red wine contains a compound called resveratrol which has been heavily researched and found to support heart health. As with olive oil, resveratrol helps to reduce the damaging LDL cholesterol within the body and also provides additional antioxidants. However, research also suggests that the benefits are felt by drinking one glass of red wine daily as opposed to one bottle, so try and stick to just the one! And lastly, we must also acknowledge that those living in these climates tend to be more physically active which is also protective of the heart. 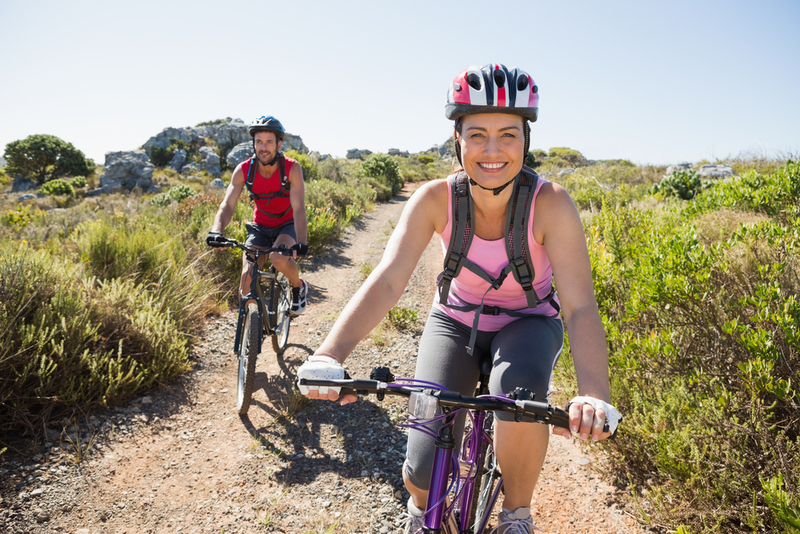 This may be because sunnier and warmer weather tends to encourage people to live a more outdoorsy lifestyle and also enjoy sporting activities such as walking, tennis and cycling. Many occupations also tend to involve working outdoors, therefore they involve being more active out in the fresh air. And let’s also not forget the abundance of the ‘sunshine vitamin’ – Vitamin D – all-year round, which is great for the bones, muscles, joints, and immune system. The UK may not have the benefits of year-round sunshine, but you can enjoy the healthy and colourful Mediterranean diet right here on your doorstep: the key foods that make up the Mediterranean diet are readily available in your local supermarket – so why not bring a little sunshine into your diet this weekend.